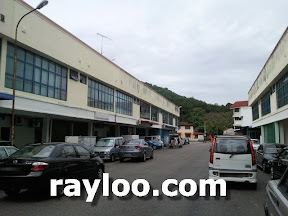 1 1/2 storey about 2500sf factory for sale in Teluk Kumbar at RM660K, freehold. 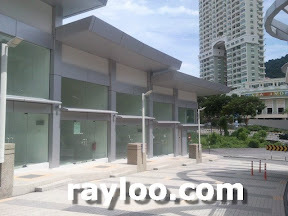 Currently rented at RM2800 per month, about 5% yielding. 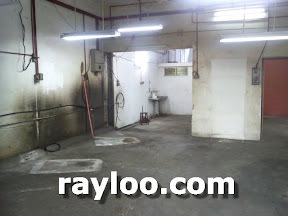 Very nice investment opportunity, rare in market. 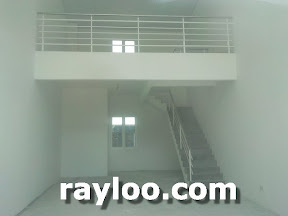 A terrace ground floor for rent at RM1300 per month, size about 12' x 80' @960sf, can be commercial use. 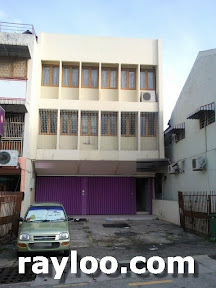 Off Burmah Road a ground floor shop for rent at RM3500 per month, size about 25' x 100'. 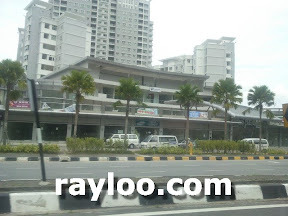 Easy parking in front. 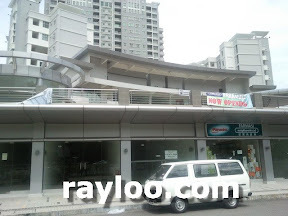 The newly completed shoplot in Minden Heights Gelugor, The Palazzia is for rent from RM4 per square foot and above. 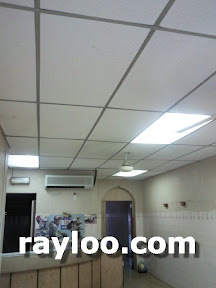 Different sizes available. 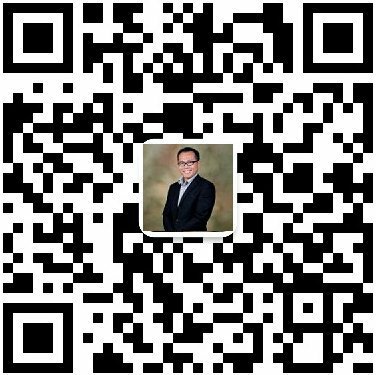 Contact me for more detail. 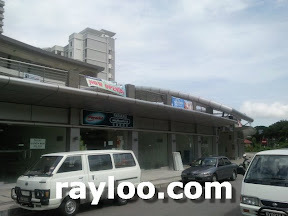 Jalan Relau a unit of ground floor shop for rent at RM3000 per month, about 1200sf, facing main road. 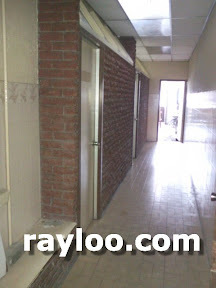 Ideal for showroom, retail and office. 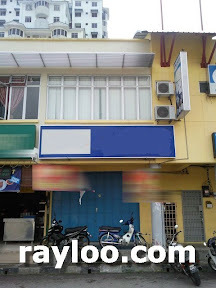 A unit of ground floor shop for rent on Aryll Raod at RM1800 per month, walking distance to Penang Road. 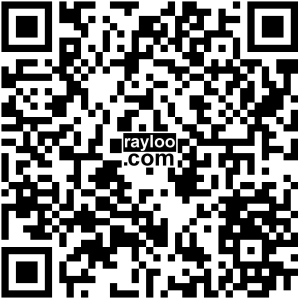 Suitable for showroom, retail and office. 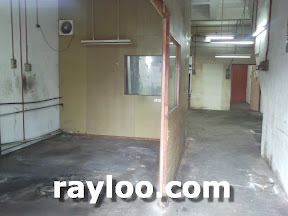 Air Itam in Rifle Range a unit of factory light industrial on ground floor for rent at RM1800 per month (19/9/11). 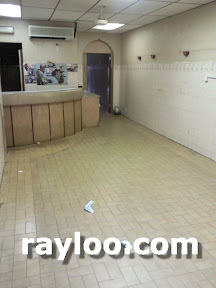 Size is about 1800sf. 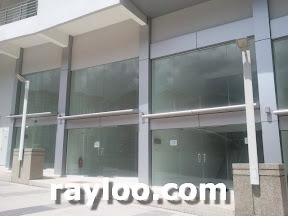 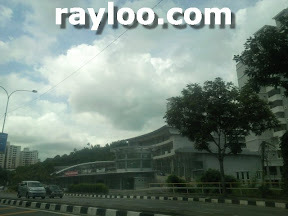 Off Jalan Dato Kramat (Behind previous Federal Cinema) a double storey shop corner unit for rent at RM4000 per month. 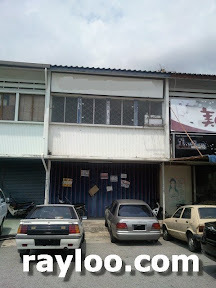 Land area about 3291sf. 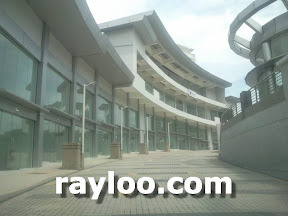 Suitable for coffee shop, retail, showroom and office. 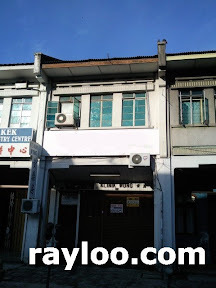 Off Jalan Dato Kramat (Behind previous Federal Cinema) a double storey shop for rent at RM2500 per month, size abot 22' x 70' @ 1540sf. 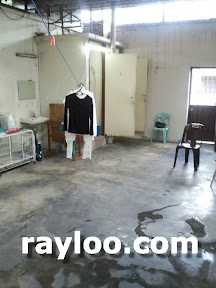 Suitble for showroom and office. 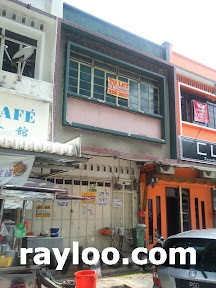 Anson Road opposite market a unit of double storey shophouse for rent at RM3300. 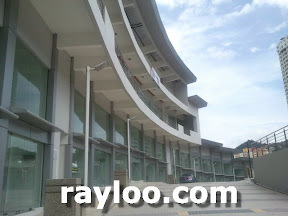 Suitable for coffee shop and showroom. 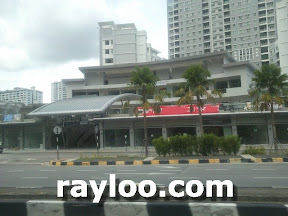 Public car parks are just in front. 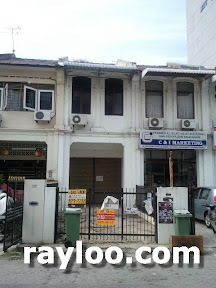 Burmah Road main road a unit of double storey shophouse for rent at RM3400 per month, perfect for showroom. 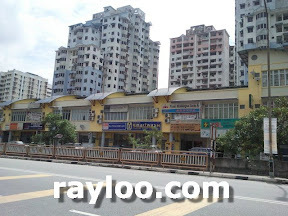 Walking distance to Nagore Place and New World Park. 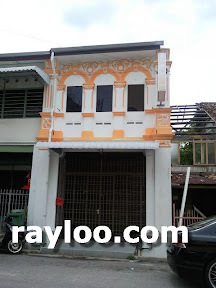 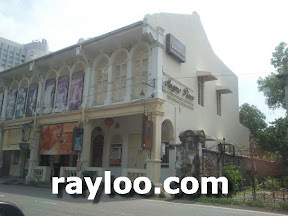 A double storey shophouse for sale at RM900K and for rent at RM3800 per month, size about 1316sf (14' x 95'). 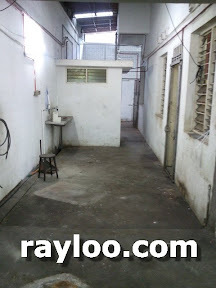 Freehold, comcrete floor. 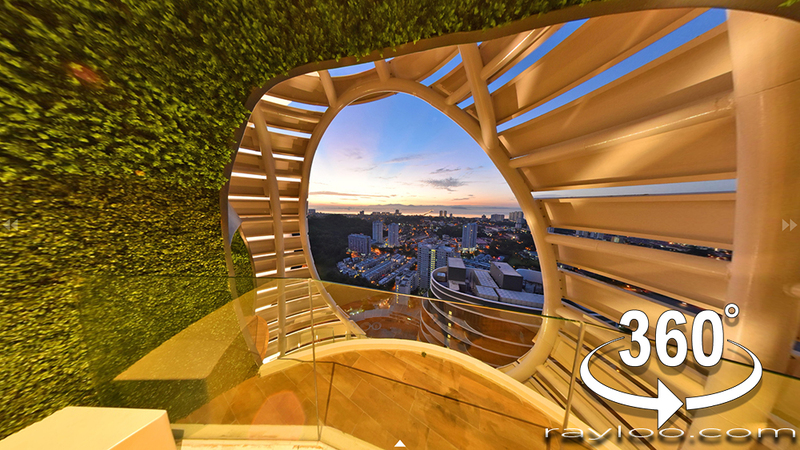 Suitable for office and showroom.